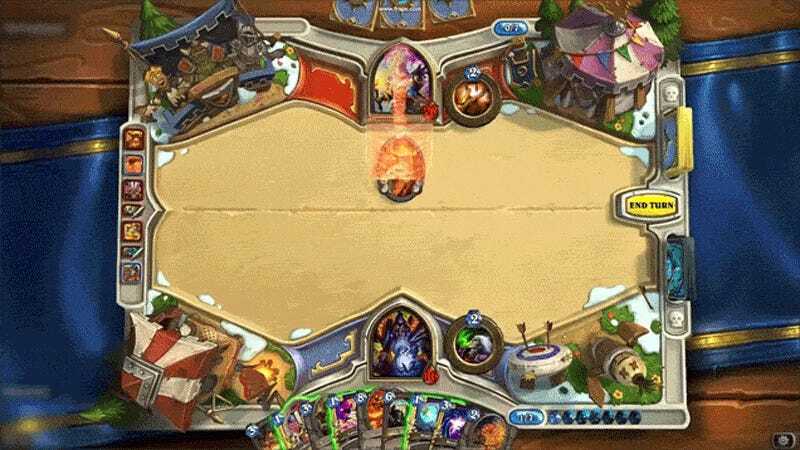 Playing Hearthstone in slow mo would be the most masochistic thing ever known to man, and Legend Stuff’s clip is luckily not about that. It’s compilation of some of the coolest in-game animations with their speed lowered a bit, and it really shows how easy it is to overlook things like this in the middle of an intense battle. And it’s just too hypnotic and even calming.